Happy Friday! Ahhhhhhhhh I really do try to keep this a happy place to come chill, see some pretty books, show you my boxes, push my latest tea obsessions on you....you know, the usual - but every so often (these days more often than I'd like) something comes along that just sticks in my craw to such a degree that I feel compelled to say something. I watched some of the Senate hearing yesterday regarding Judge Kavanaugh's nomination, and the whole thing made me lift my eyebrows to the ceiling (while my jaw hit the floor) watching this latest political CLOWN SHOW of white male privilege. My daughter watched some of it with me, and I was feeling pretty badly earlier in the week, thinking of what kind of world she's going to grow up in if this guy get a lifetime appointment to the Supreme Court. But then I realized that the world is changing. It IS. Which is why I think the old, white, frat bro political establishment is trying so hard to keep things the same, or take us back screaming to the 1950's. I truly believe and hope that these misogynistic dinosaurs will eventually become extinct. And on that note - LOVED Alyssa Milano's reaction in the background. Priceless. Pop over to my Instagram later today or over the weekend, to read more about the John Derian postcards I displayed in the photo up above. Various stationery products are going into my Autumn book surprise boxes, and some of them will have these cards. Adore these Millifiori tumblers, they look like Russian matryoshka dolls! Darling new packaging from Whimsy & Spice. Their cookies are ah-may-zing. Does your kid have a BTS obsession going on? K Pop and K Beauty are 80% of what we talk about around here these days. Chai spiced apple skillet cake. I want to read these books! Have you read these? 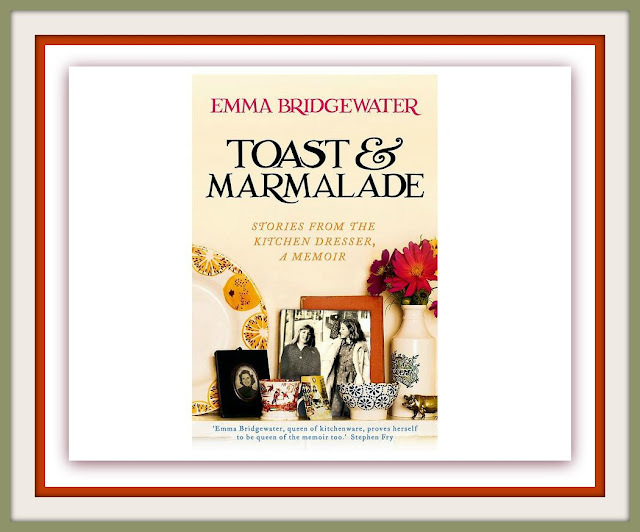 Cool Book of the Week: 'Toast & Marmalade' by Emma Bridgewater. So much to unpack here. "Stories from the kitchen dresser, a memoir". I love it already! Look at this cover! Love the title! 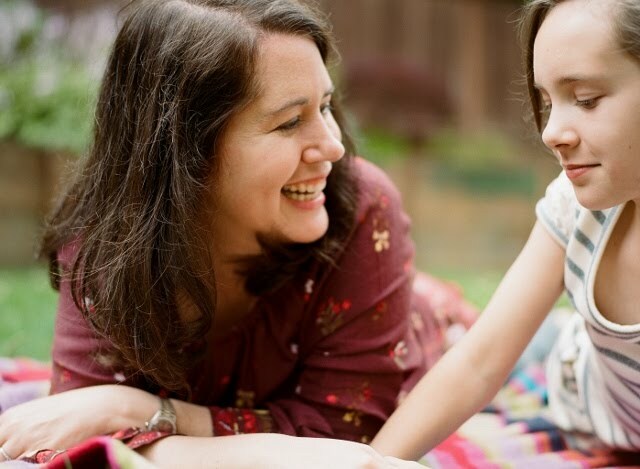 Emma Bridgewater - well that's the cutest name ever. I'm not really sure what this book is about, but the title and the cover have sold me. I guess her pottery is quite well known in England? Her cups and bowls look enchanting! Have a lovely fall weekend my friends - the last one in September! Yay! We can talk about Halloween now! We can talk about allllll the holidays now ha ha! It's a holiday or more a month from now until the end of the year! We can talk about all things quaint and just a little bit spooky! I like a little bit of spook, but not too much. I LOVE OCTOBER SO MUCH. For new friends, go check out my Autumn and Halloween Pinterest boards, I've been working on them for years now. I want to read that "Toast and Marmalade" book now. Your Friday posts are always very fun! We do have a slight kpop obsession here at home (^_^). We love Seventeen (she likes BTS too!). Not yet at the makeup stage but we did get the cutest lip balms and lotions!!! We had a peach lotion that smelled so good she finished the pot in less than a week. Ohhhhh peach lotion - did yours come in a jar that looks like a peach? Julia had one like that. She also has lotion that came in a little panda jar, SO CUTE. She hadn't heard of Seventeen, she'll be so excited to check them out! Yes, it's the one that comes in a peach jar!! !